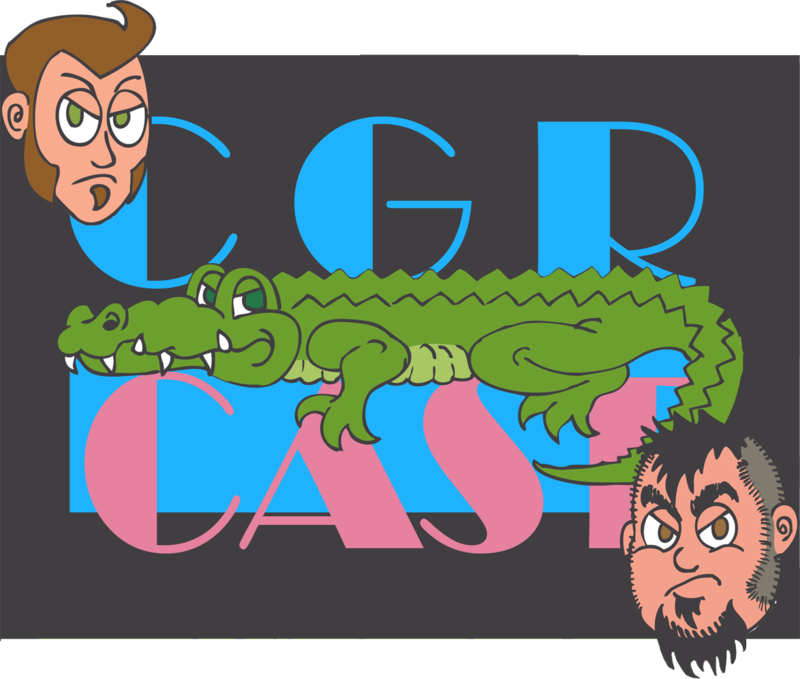 Like the proverbial testicles hanging from Michelangelo’s David; at the same time disgustingly gross, yet strangely beautiful….. We present you with CGRcast! 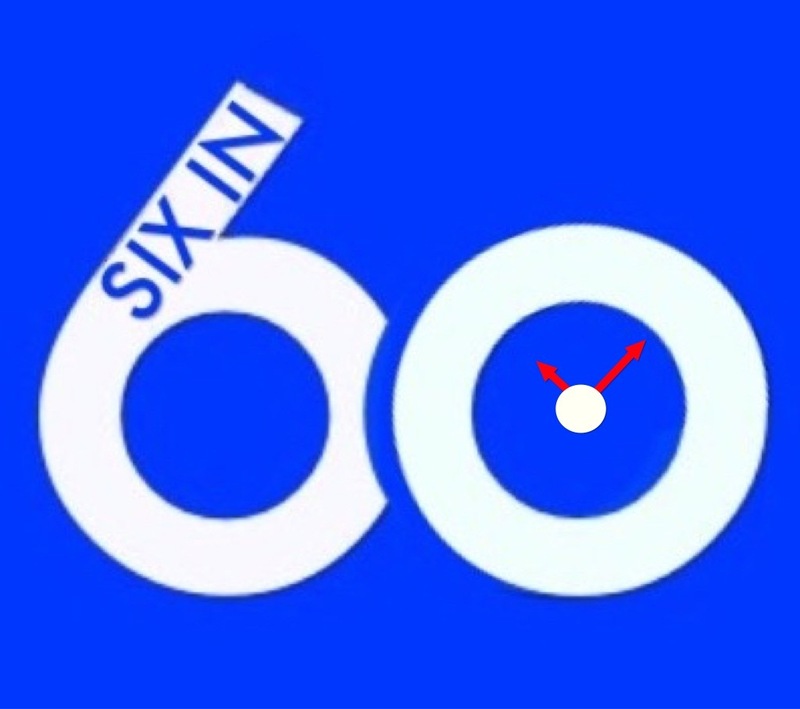 Copyright © 2011-2014 CGRcast. All rights reserved.